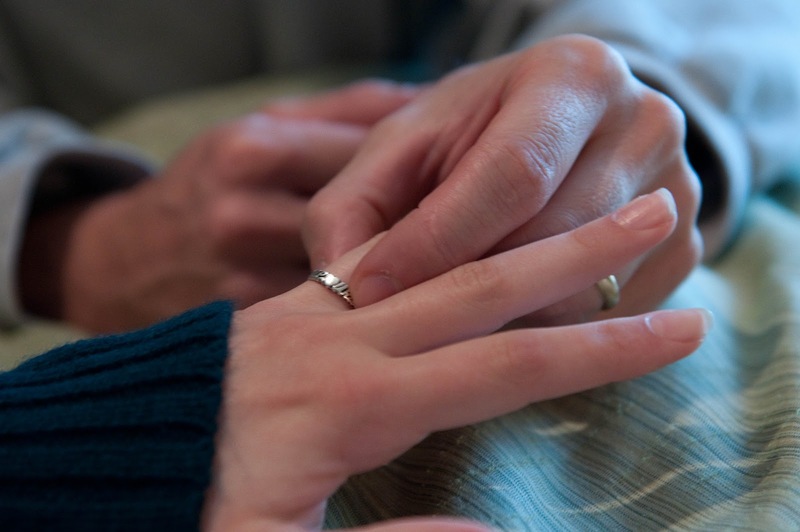 Choosing a purity ring for yourself can be as easy as following this simple guide. Firstly, you need to determine the kind of ring you want. There are religious rings and non-religious ones which you can choose from. 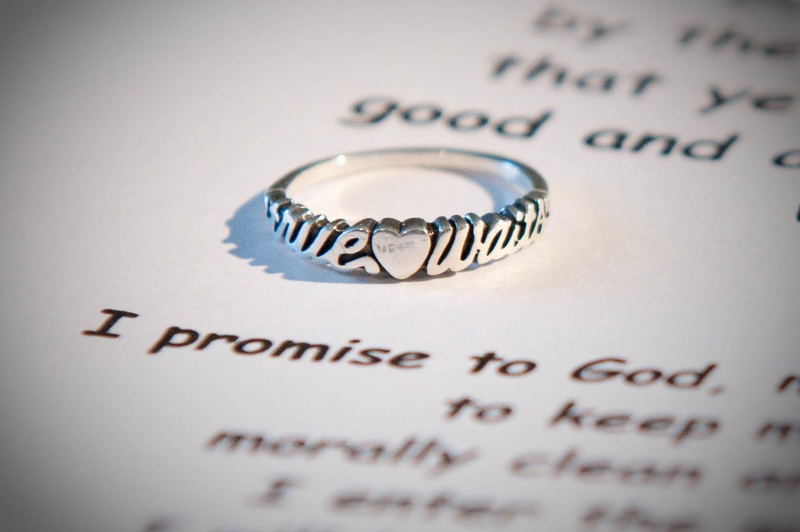 A religious purity ring is likely to have a cross or bible quotes and verses engraved on it. Non-religious ones may have references such as ‘true love waits’. Whichever ring you choose, make sure that it has the appropriate message on it. In this day and age, one can easily personalize their purity ring. Rings come in different designs and are made of different metals and gemstones. However, silver seems to be the favorite among many. 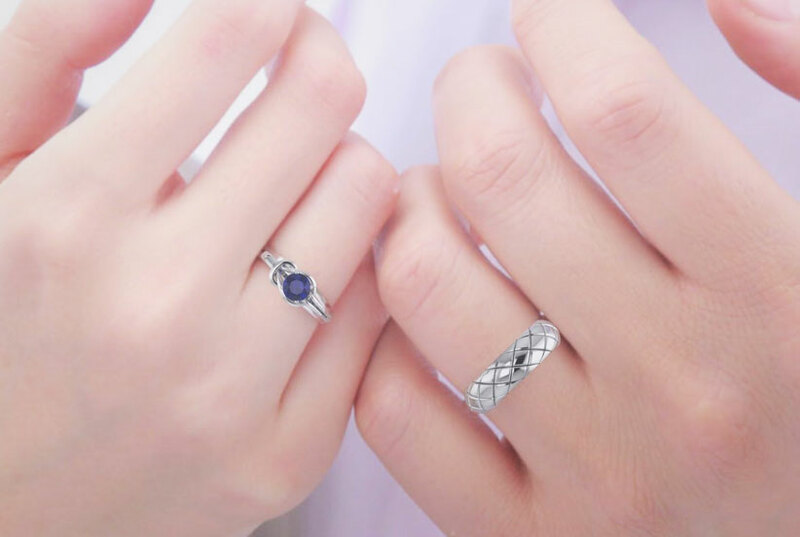 The design of silver rings you choose should depict your personality. The ring should be something you love to wear and one which reminds you of your commitment. You can even go for a ring which can be worn on your necklace if you like such. 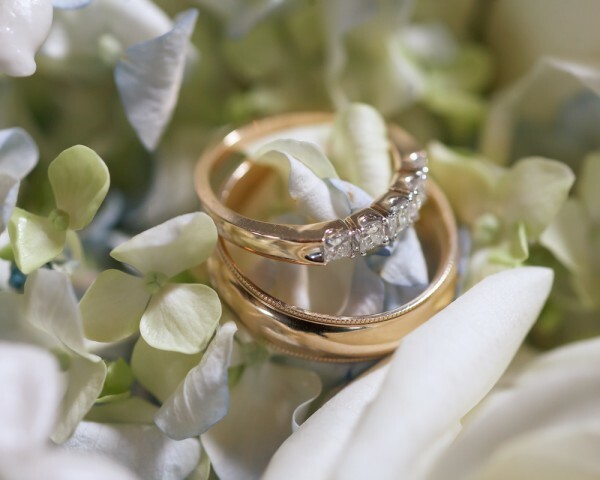 You will have to choose a jewelry shop from where you will buy your purity ring. You can search for the right ring from as many stores and malls as possible until you get the right fit. To make your work easier, though, you can narrow down your search by looking in stores which are known to sell purity rings. You can also take your search online and choose from the wide variety of options available. You need to work with a budget if you want to make your search easier. 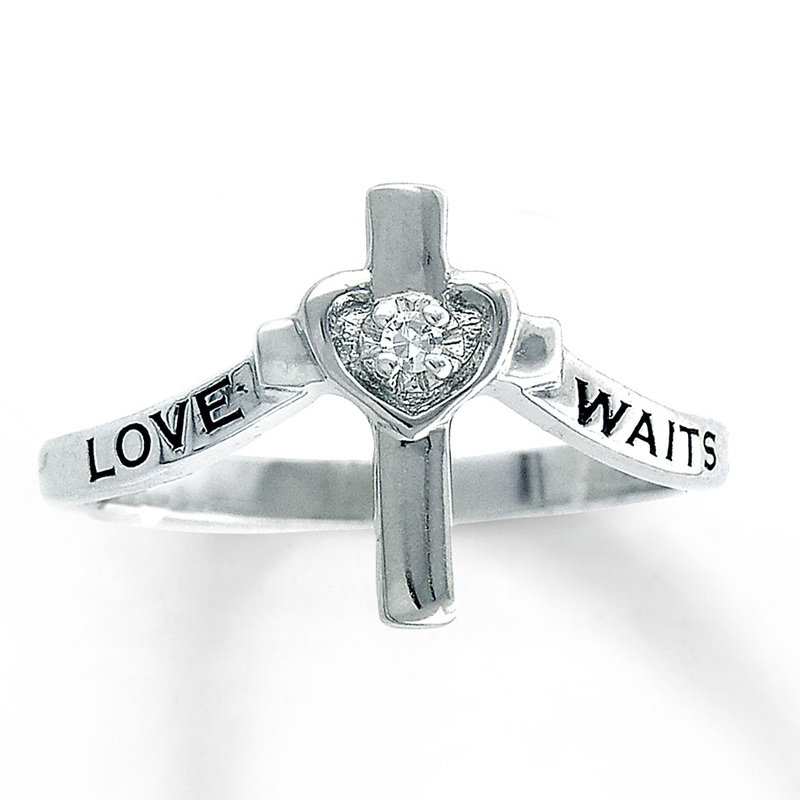 It is one thing to window-shop and another to purchase a good purity ring. You should also make sure that you fit the ring before you pay for it. If you are a parent who is buying a purity ring for your child, make sure that you take their finger measurements so as to get the perfect fit for them. Finding a ring which you like can be made easier with these steps.